Manchester United star Paul Pogba believes the Red Devils are lucky that Neymar is injured ahead of their meeting with Paris Saint-Germain in the Champions League. The Premier League giants return to their continental aspirations when they meet Ligue 1 champions PSG in the first leg of their last 16 clash at Old Trafford tonight. Ole Gunnar Solskjaer has yet to taste defeat since his appointment in December and will be high on confidence ahead of the meeting with PSG in the Champions League. 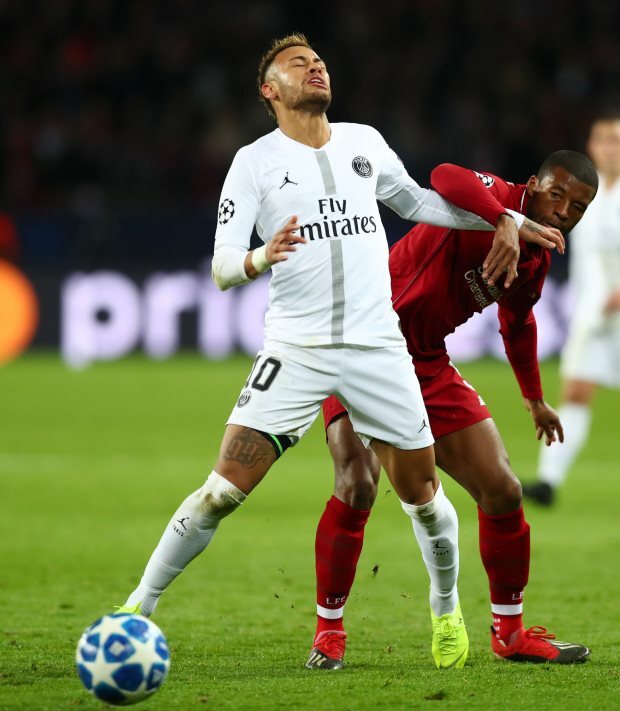 Despite their unparalleled success in France, PSG have been hamstrung in recent weeks due to injuries to several key first team players, including Neymar and Edinson Cavani. And ahead of Manchester United’s crucial home leg against the Parisians, Pogba feels the Red Devils are lucky that Neymar will not be available for selection to the visitors at Old Trafford. The Frenchman admitted players like Neymar are always difficult to handle, but also stressed that Manchester United will focus on dealing with the whole team rather than just individual talent. “I would say we are lucky that Neymar is not there – it’s unlucky for him, but lucky for us because he’s a player that can change the game by himself as well”, Pogba told United Review. “They are all dangerous, so you don’t think about only one player, because it’s always a team.